Posted on April 23, 2015 Author Graeme McMillanCategories UncategorizedTags Ant-Man, Apple Tips, Avengers: Age of Ultron, Batman v Superman: Dawn of Justice, Bloodshot, Cape Watch, Entertainment, Fantastic Four, Filemaker Tips, Harbinger, Spider-Man, Underwire, Valiant Entertainment, Wonder WomanLeave a comment on Cape Watch: No, Spider-Man Isn’t in Age of Ultron—Or Is He? This week the Star Wars universe introduced us to a new droid and Hillary Clinton introduced her new logo. The Internet had opinions on both. 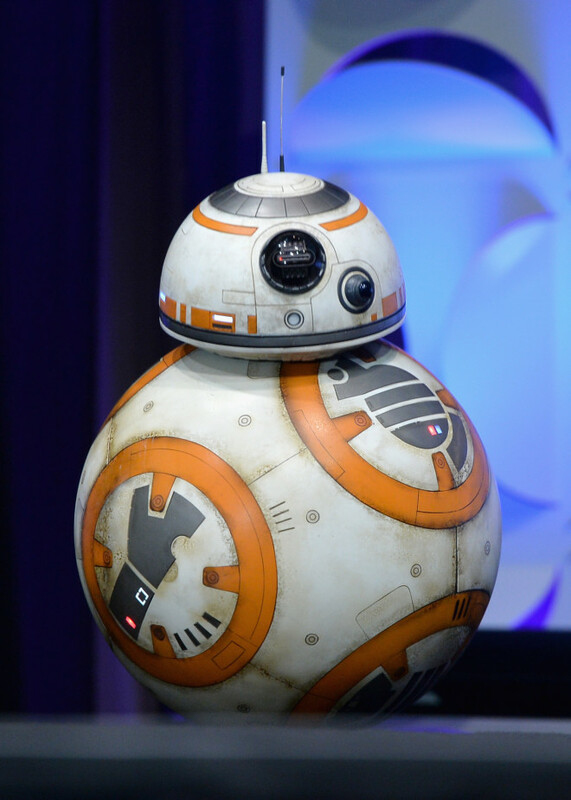 The post While You Were Offline: Star Wars’ New Droid BB-8 Wins the Internet appeared first on WIRED. 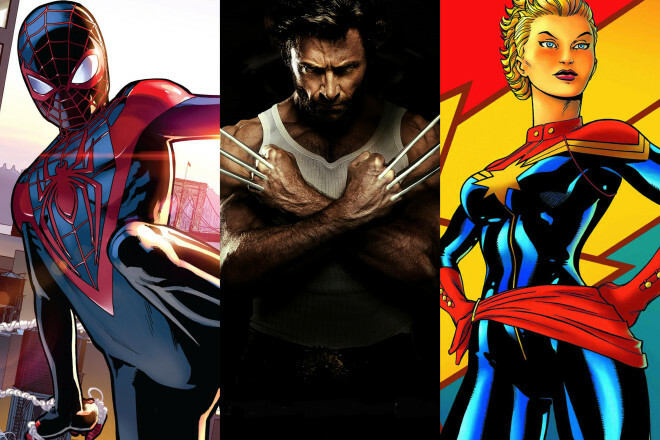 Here’s a bunch of superhero movie news to keep you occupied while you await the release of Avengers: Age of Ultron. 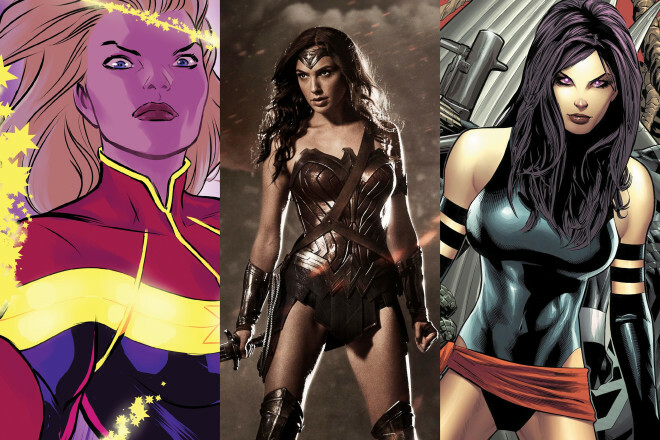 The post Cape Watch: Wonder Woman Gets a Shiny New Director appeared first on WIRED. While You Were Offline: The Brontosaurus Is Back, Baby! TED Talks, Hugo Awards, and the return of the Brontosaurus—there was a lot to keep up with this week on the Internet. The post While You Were Offline: The Brontosaurus Is Back, Baby! appeared first on WIRED. Posted on April 11, 2015 Author Graeme McMillanCategories UncategorizedTags Apple Tips, Apple Watch, brontosaurus, Dinosaurs, Entertainment, Filemaker Tips, Garbage, George R.R. 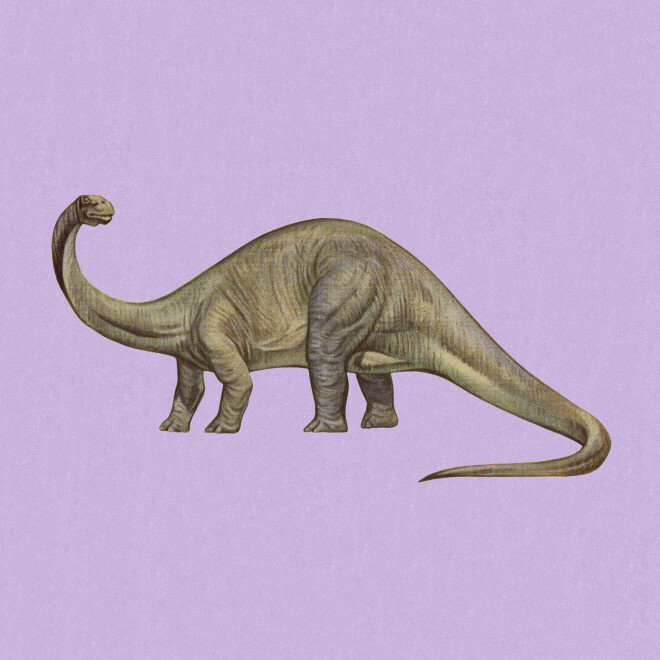 Martin, Internet Week, Lillian Bustle, Rand Paul, TED Talks, The Hugo Awards, UnderwireLeave a comment on While You Were Offline: The Brontosaurus Is Back, Baby! Cape Watch: Is There Some Sort of Avengers Film Next Month? With less than a month until Avengers: Age of Ultron the cast is on the promo trail. 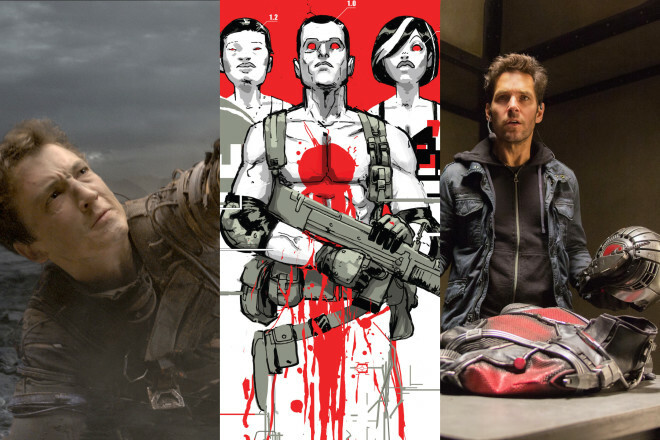 That and other tidbits are here in this week’s superhero movie news. The post Cape Watch: Is There Some Sort of Avengers Film Next Month? appeared first on WIRED. Posted on April 9, 2015 Author Graeme McMillanCategories UncategorizedTags Apple Tips, Avengers: Age of Ultron, Cape Watch, Captain America: Civil War, Entertainment, Fantastic Four, Filemaker Tips, Guardians of the Galaxy, UnderwireLeave a comment on Cape Watch: Is There Some Sort of Avengers Film Next Month? 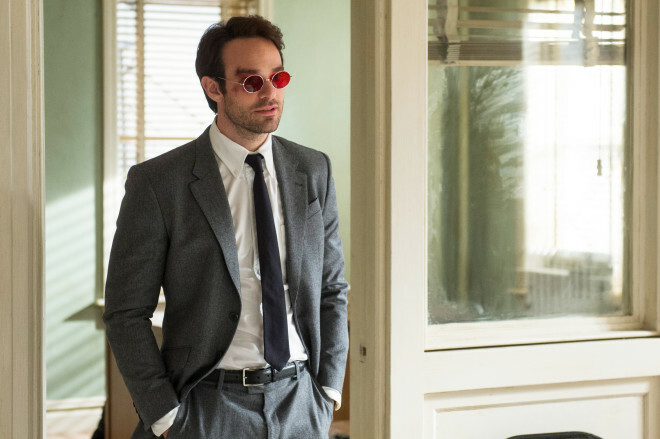 Steven DeKnight talks about how Daredevil sees Marvel break its own mold, and what’s on tap for the other Netflix shows. The post Daredevil’s Showrunner on Bringing Gritty Heroes to Life appeared first on WIRED. If you haven’t been thinking about homophobic pizza, Jay Z’s Tidal, and the statute of limitations for dumb Twitter jokes this week, you’re doing it wrong. The post While You Were Offline: Crowdfunders Back Homophobic Pizzas appeared first on WIRED. 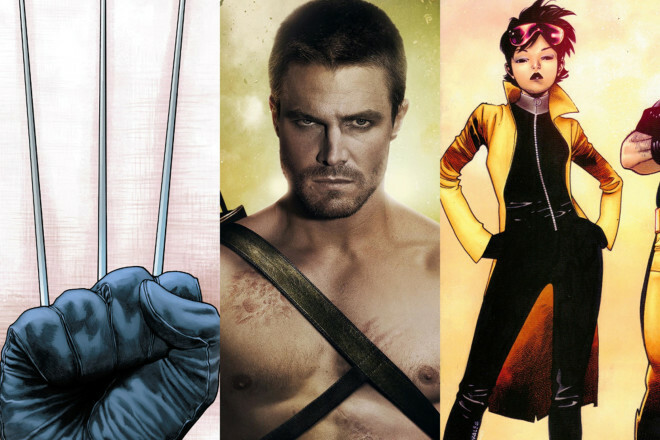 It’s all about the mutants this week, with a lot of activity on Fox’s X-Men franchise. The post Cape Watch: Suicide Squad Has, Like, 5 Million Characters Now appeared first on WIRED. If the Internet taught us anything this week it’s that it pays to think about domain registrations in advance. Also, people get really sad about pop stars. 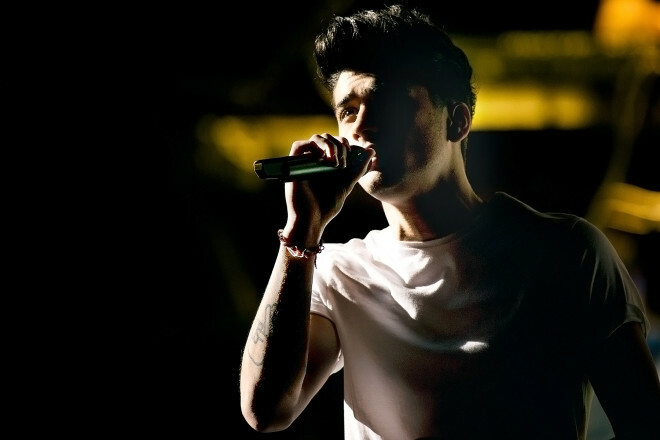 The post While You Were Offline: Some One Direction Punk Just Ruined the Whole World appeared first on WIRED. What’s that, you say? You’d like a week filled with rumors about Marvel properties? Well, step right up, we got all the Marvel news you can handle. The post Cape Watch: It’s Marvel’s World, We Just Buy Tickets To It appeared first on WIRED.